In 1988 Congress passed Public Law 100-322 (now codified at section 7361-66 of title 38, United States Code) that allowed Department of Veterans Affairs (VA) medical centers to establish nonprofit research corporations (NPCs) to provide flexible funding mechanisms to administer non-VA research funds, forming a unique public/private partnership that dramatically broadened VA’s ability to benefit from private and non-VA public support for research conducted at VA medical centers. 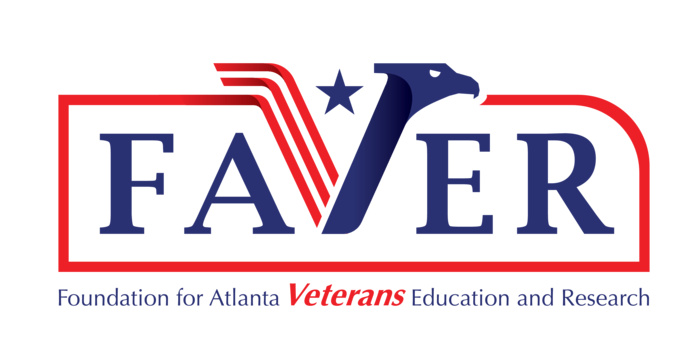 Established on July 14, 1989, the Foundation for Atlanta Veterans Education and Research (FAVER)*, is a nonprofit corporation that was created to advance the research and educational activities of the staff of the Atlanta Veterans Affairs Health Care System. Over the past 28 years, FAVER has partnered with the Atlanta VA Health Care System to develop a diverse research portfolio dedicated to investigating a variety of ailments afflicting the nation’s veterans. 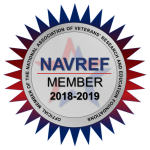 FAVER plays a crucial role in supporting VA physicians and researchers as they endeavor to improve the understanding and management of disorders affecting veterans. FAVER facilitates collaborative efforts between the Atlanta VA Health Care System, academic institutions, government research organizations, and private companies by administering a variety of programs ranging from applied research in low vision to molecular mechanisms of gene therapy in bone formation. The Foundation’s motto, “to advance VA research and education”, is central to our mission. FAVER partners with the Atlanta VA Health Care System to provide the highest caliber research infrastructure for researchers. FAVER also partners with the private sector to provide faculty, staff, and providers with opportunities to advance knowledge in their respective fields of healthcare. Through this expanded authority, FAVER can manage resources to continue education and training so that we may have the most advanced healthcare workforce. Our ultimate goal is to aid in the advancement of research and education conducted within the Atlanta VA Health Care System.